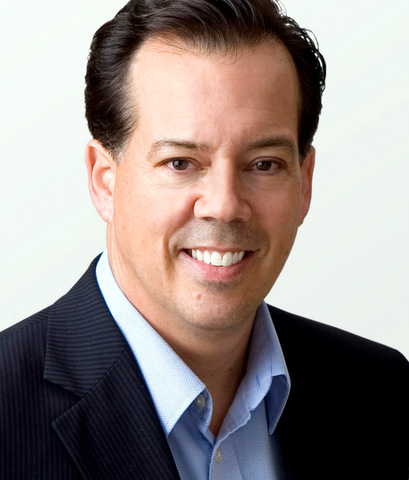 James Crabtree is a Singapore-based author and expert on the future of globalisation, able to give compelling talks on topics from the rise of China and India and the ongoing US / China trade war to the ways in which of new technologies are upending politics and economics across Asia. James best-selling book The Billionaire Raj: A Journey Through India’s Gilded Age, was short-listed for the Financial Times & McKinsey Business Book of the Year, and named as one of Amazon’s top 100 books of 2018. 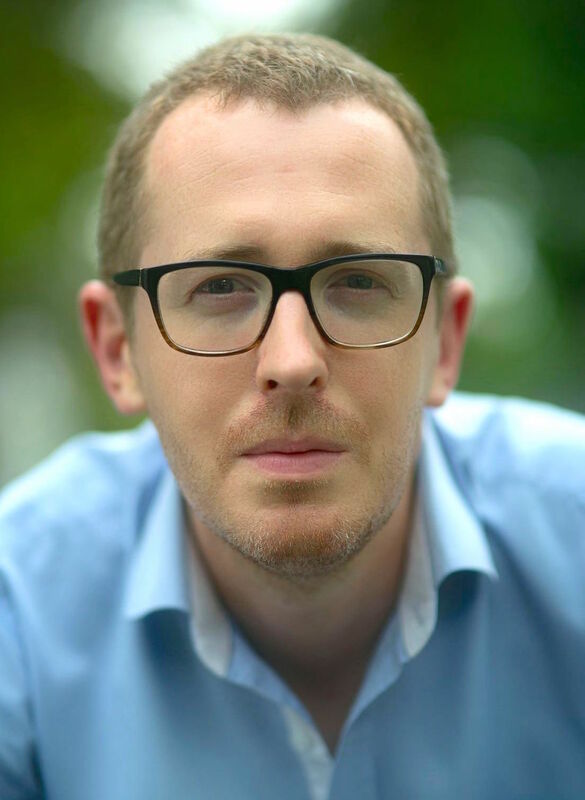 An associate professor of practice at the Lee Kuan Yew School of Public Policy, and a fellow at the school’s Centre on Asia and Globalisation, James can also provide analysis of latest Asian geopolitical developments, as well as models of disruptive innovation being developed in China and India. A former Mumbai Bureau Chief at the Financial Times, James has written publications from the Economist and Wired to Foreign Policy and the New York Times, and now writes a regular column for Nikkei Asian Review. 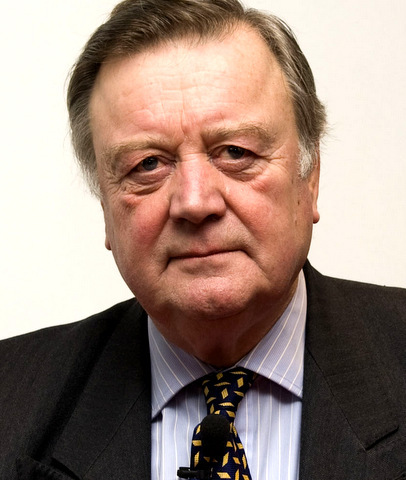 Prior to journalism, James was a senior policy advisor in the UK Prime Minister’s Strategy Unit under prime ministers Tony Blair and Gordon Brown. "Living and working in Singapore, James is brilliantly placed to talk about the challenges and opportunities facing Asian nations and their role in a fast-changing global economy. 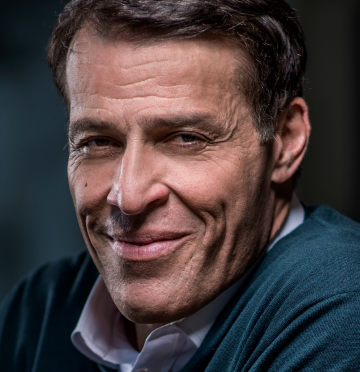 He is a confident, engaging speaker as well as an accomplished and experienced event chair and conference moderator." 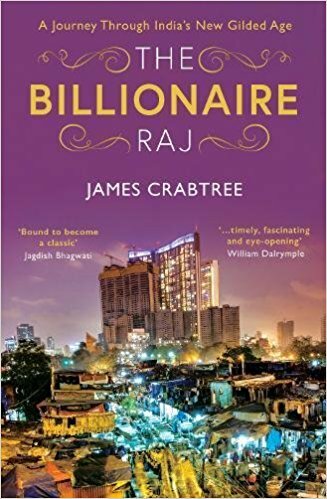 Highlights of James Crabtree's "The Billionaire Raj"